Individuals looking for financing have very few options up their sleeves, which fulfill their fund requirement when required in a hurry. Personal Loan provides help in immediate cash crunch and offer competitive interest rates which won’t pinch on your pockets. Many individuals looking to lend money also look for alternatives such as gold loan which offers quick disbursal & flexibility just like Personal Loan.Both of these loan options have their advantages and disadvantages and may prove beneficial or become a financial burden for the individual. 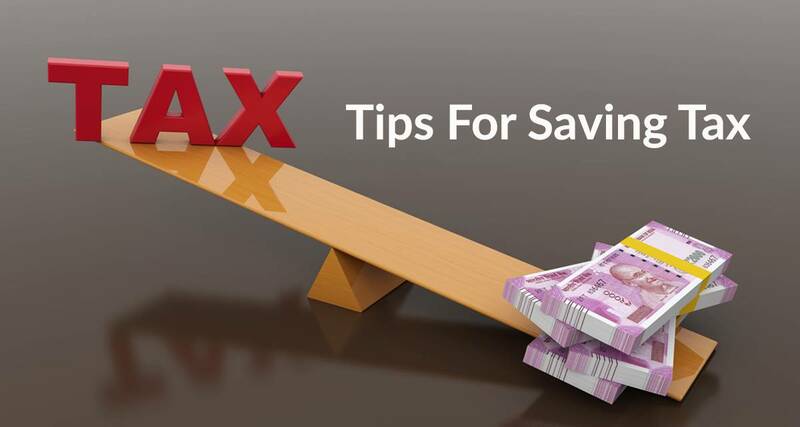 Here are some of the crucial factors of these two types of loans which will help you make a good decision & get yourself out of the cash crunch. Gold loans are secured loans in which you will be required to keep your physical gold in the form of jewelry or coins as collateral for your fund requirement. It is considered as a good option for short-term money requirements. Following are some of the primary features of gold loans you should consider before deciding if this option is right for you. Higher Loan Amount:Gold loan usually provide higher maximum cap on the loan amount than Personal Loan. 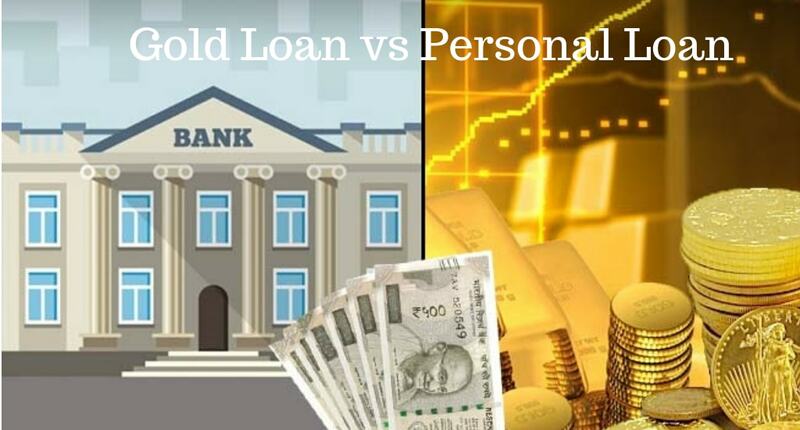 Most banks & financial institution offer personal loans for up to Rs.40 lakh, whereas lending institutions provide gold loans for a maximum of Rs.5 crore. In case you have a higher loan amount requirement, you can prefer gold loans. No Credit History Required:With gold loans, you do not have to worry about their credit score as banks do not consider your credit history. Generally, you are not required to furnish your existing loans or debt obligations before availing a gold loan. Low Interest Rates:Generally, gold loans come with lower interest obligation that personal loan, which means the cost of gold loan is less than other loan types. Also, you will be required to take less money out of your pocket to repay the loan. Personal Loans are unsecured loans which are ideal for fulfilling short-term financial obligations. 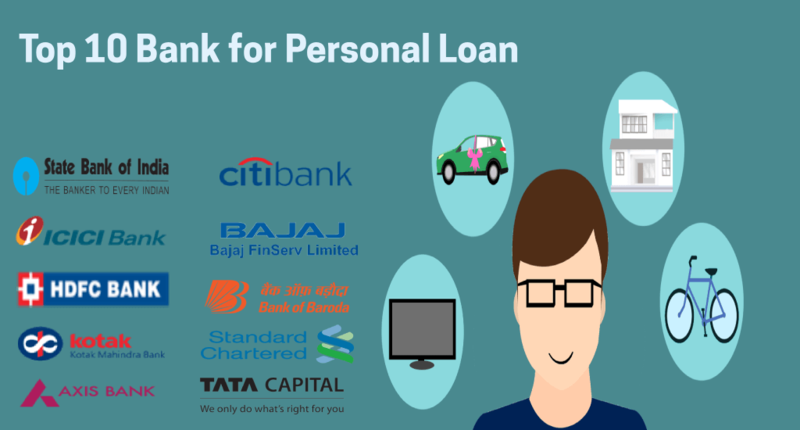 Personal Loan is considered as a more popular option among many individuals to tide over any urgent financial need especially in case of emergencies and unplanned big-ticket expenses.Following are some of the primary features of personal loans you should consider before deciding if this option is right for you. No Collateral:It is considered as the greatest advantage of a personal loan,borrowers are not required to keep any asset as collateral while availing personal loan. Quick Disbursement:Most banks & financial institutions credit the loan amount into the borrower’s account within 48 hours after the loan has been approved. Serve Different Purposes:Individuals can avail Personal loans for various purposes such as a wedding, home renovation, down payment on new house or for a family vacation overseas. Minimal Paperwork:Personal loans do not involve elaborate paperwork. You will only be required to provide basic KYC information documents and proof of income as required by the bank. Availing a personal loan or gold loan depends completely on the borrower’s profile and needs. 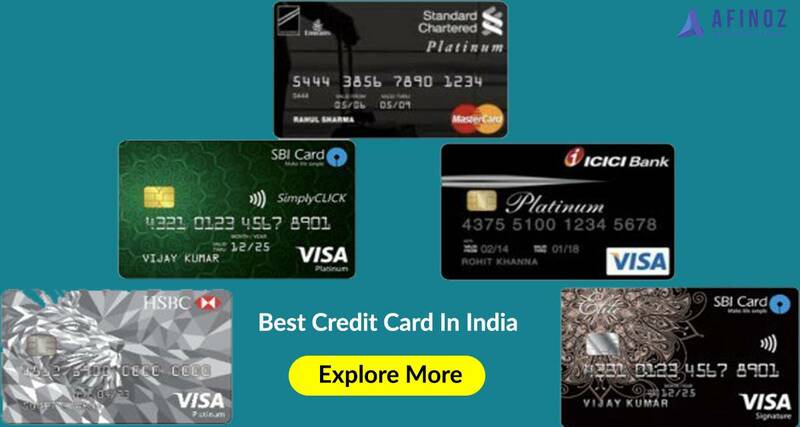 If you need funds immediately, have a good credit score, stable income & higher repayment tenure without keeping any of your assets as collateral, you can easily avail Personal Loan online.